Beaver Creek Outfitting! 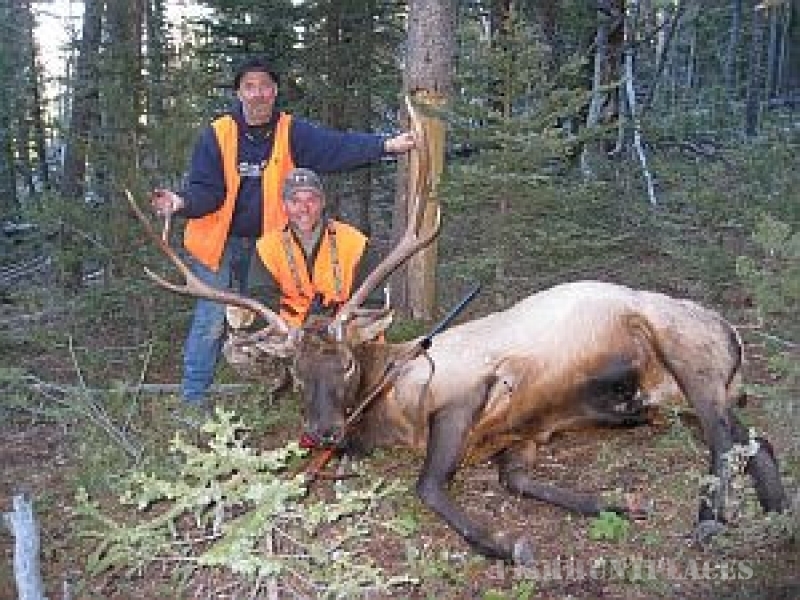 We have been life-time residents of Montana and have raised livestock and hunted here together for many years. We hunt in a remote part of the Lewis and Clark National Forest. A two-hour horseback ride will reach either of our two tent camp locations. The area is closed to motorized traffic so we use horses throughout the duration of the hunt. 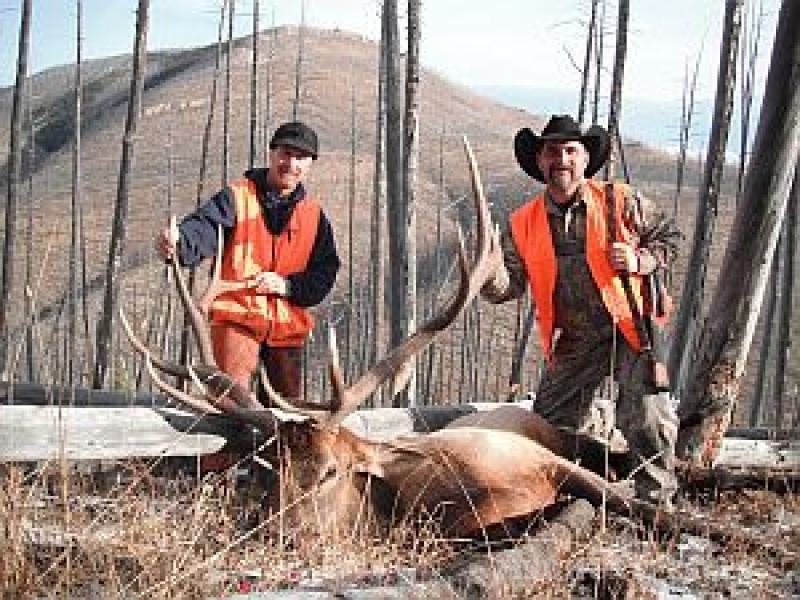 Stepping back in time for a week, hunting one of the largest and most vibrant herds of elk in Montana will be an experience you won't soon forget. 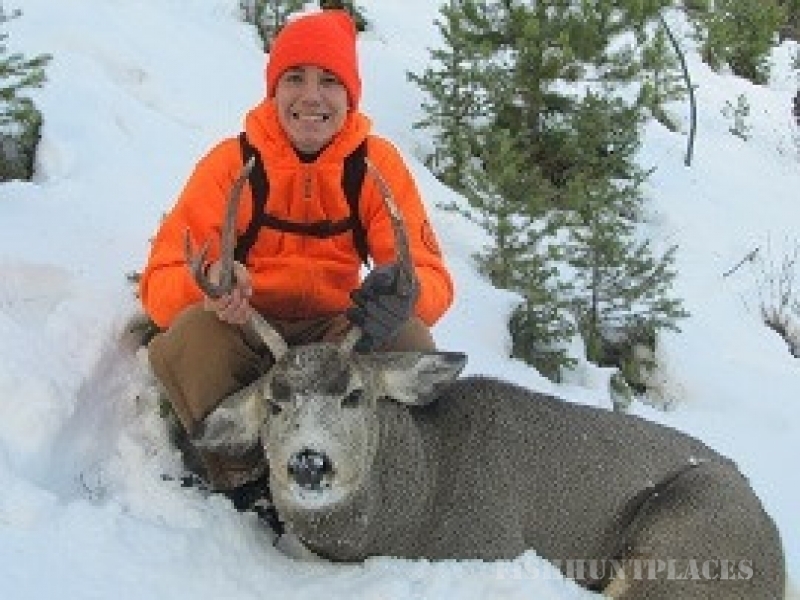 If you love to hunt, you won’t be disappointed! Our goal at Beaver Creek outfitting is to provide a hunt which is safe, comfortable, and enjoyable. Our commitment to honesty and integrity guarantees you, the hunter, the best possible chances at harvesting a trophy and fulfilling the dream of a lifetime. Since the Little Belt Mountain Range is located toward the eastern side of the Rocky Mountain Front, we are somewhat isolated from other portions of Montana which are heavy timbered and more rugged. This terrain is much more suited for raising livestock, which is why Central Montana is called the heart of cattle country. 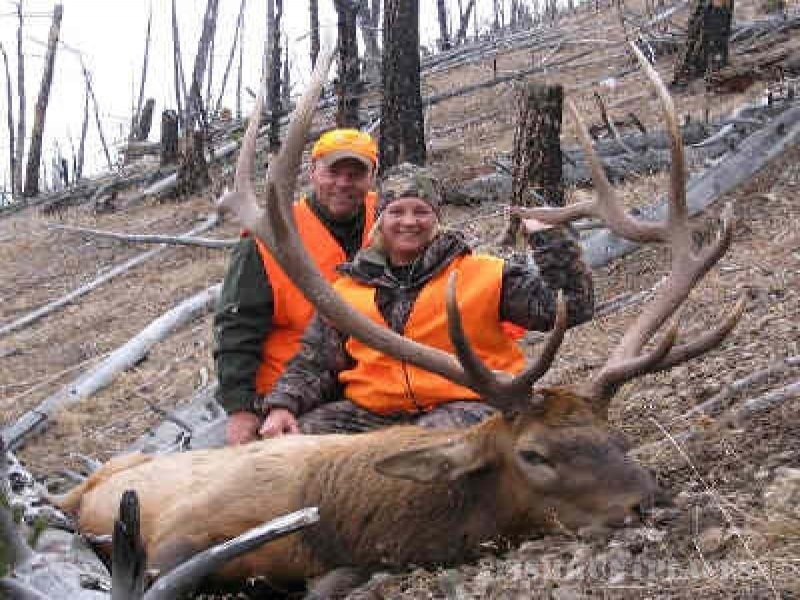 Because of this and other factors, we have not had the influence of wolves on the elk population as in other areas. 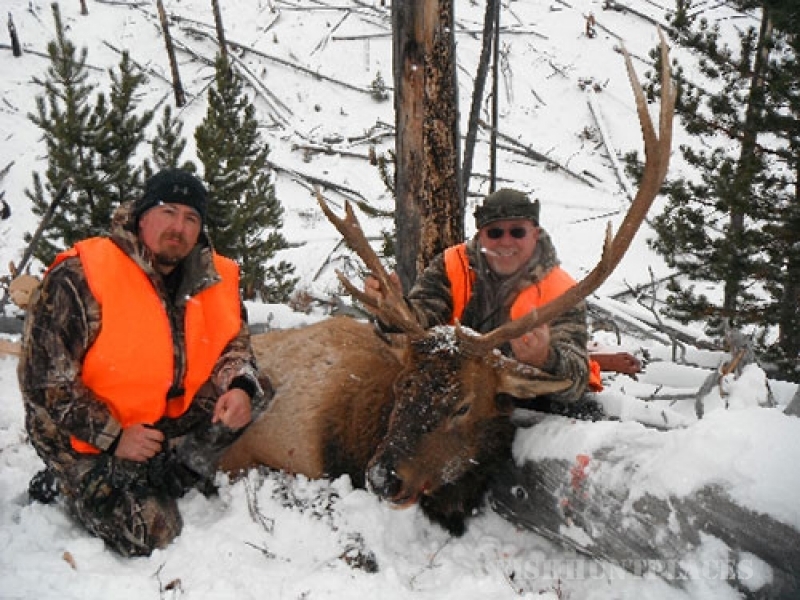 The elk population has trived so well in our area that the Fish, Wildlife and Parks Department has added one hundred and fifty Cow "B" Licenses per year in additon to the general Bull License in order to better manage the elk numbers. These additional licenses give our hunters the ability to hunt for more game with us.